If you’ve bought a CBD Elite e-liquid, but you’re worried that it’s not strong enough – never fear. 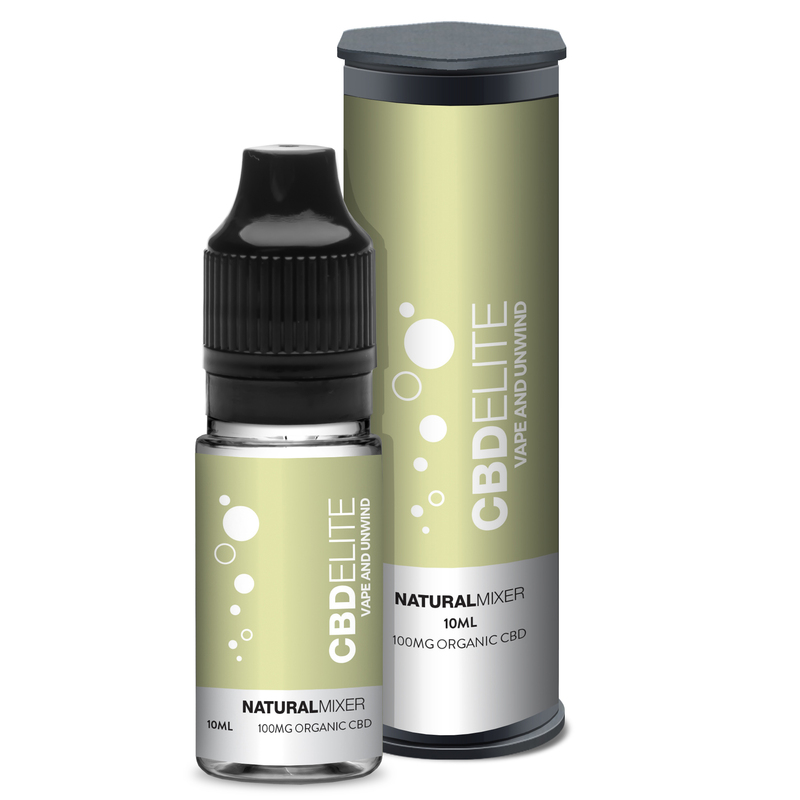 We are proud to offer a Natural Mixer CBD e-liquid that can be added to any CBD Elite e-juice in our range – allowing you to get a little more kick out of your vape session. Supplied in a 10ml with a range of five different strengths – 100mg, 200mg, 300mg, 500mg, and 1000mg – this CBD Elite Natural Mixer CBD vape juice is a great way to ensure that you vape at the CBD strength that’s right for you. With zero THC, and zero taste, you can be sure that you will enjoy all the benefits of CBD, but at the level that you find the most enjoyable. So why not pick up a bottle and treat yourself? Enjoyed our CBD Natural Mixer cannabidiol e-liquid? Did you know that you can it to any vape oil in our full CBD Elite e-juice range for a more intense experience? 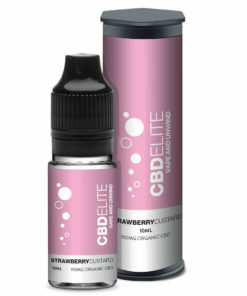 Our UK-based lab uses ISO clean rooms to guarantee high quality products. We hold certification from the the FDA and comply with the law. In order to sell of CBD products, we comply with all rigorous tests and guidelines required. Our encrypted payment gateway is safe and secure to keep your privacy intact. We always aim to keep our customers happy, and enjoy providing fantastic service.